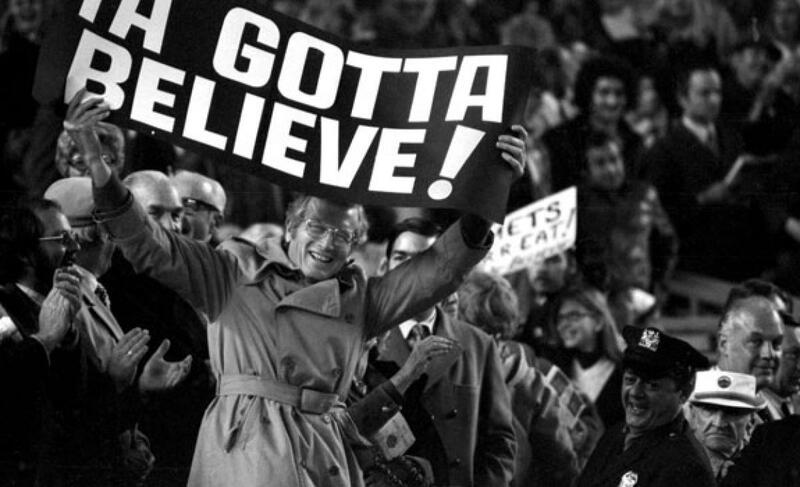 Injury Updates: Murphy, Harvey, Strasburg | We Gotta Believe! Daniel Murphy has been diagnosed with a mild strain of his left quad, and the Mets are saying his injury is day-to-day. Murphy left last night’s game early as a precaution. Matt Harvey will join the Mets in Miami Tomorrow, after he had symptoms of dehydration and weakness in last night’s start. He is expected to make his start next week against Washington. Stephen Strasburg is expected to start next week against the Mets, according to manager Matt Williams. Strasburg has been dealing with discomfort in his back, and was taken out of Sunday’s start early. He was recently scratched from tomorrow’s start against Atlanta, with Tanner Roark expected to start in his place.